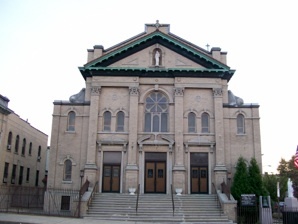 This Gothic Revival building was opened in 1887. 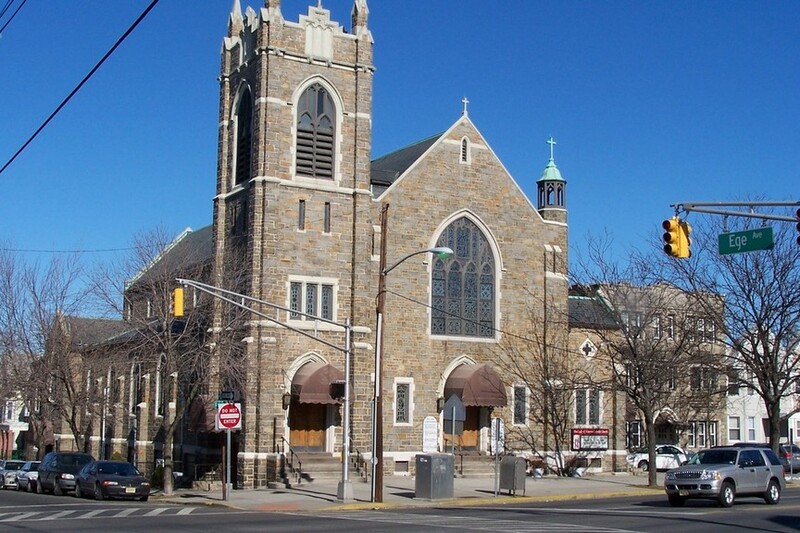 It is constructed from local Palisade Bluestone with brownstone trim. 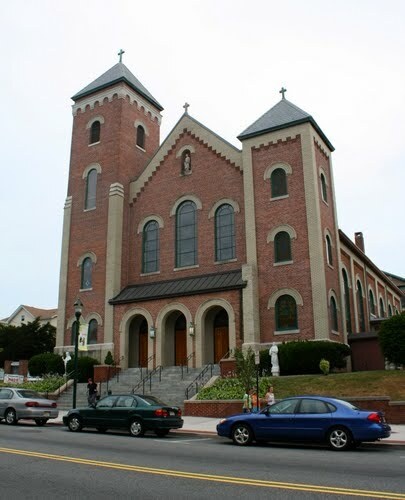 Like many churches that have an Italian heritage, Saint Anthony’s church follows the Lombard style of Romanesque. 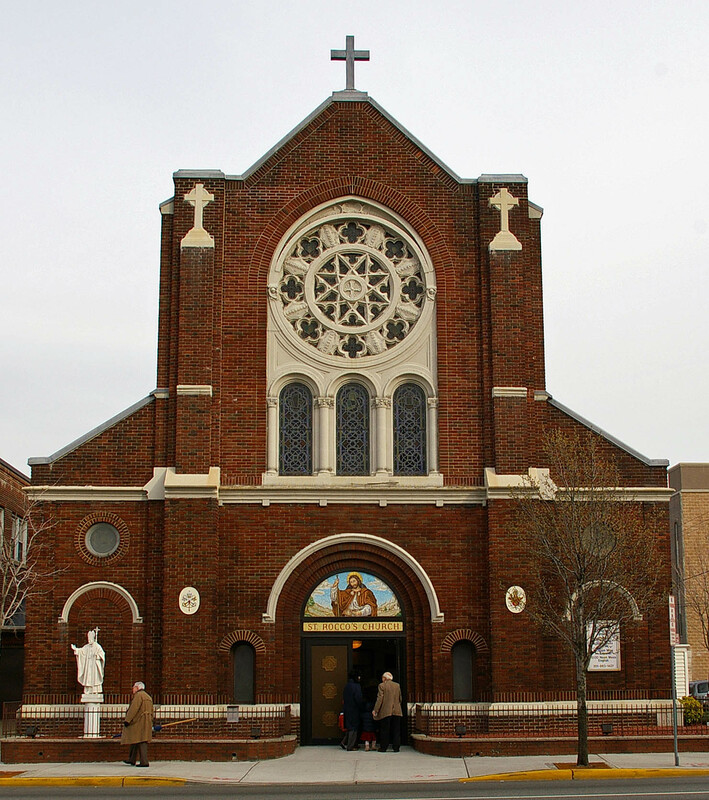 The light brick and limestone trim create a “Banding” that is common to this style. 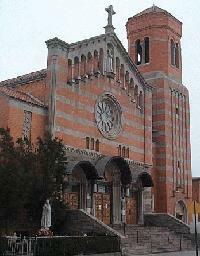 Above the entrance is a statue of the patron in Carrara marble. 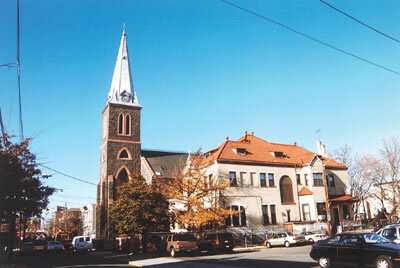 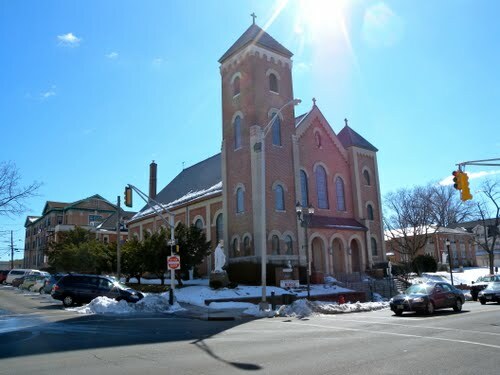 St. Joseph’s Parish was merged with St. Michael’s Parish in 1983. 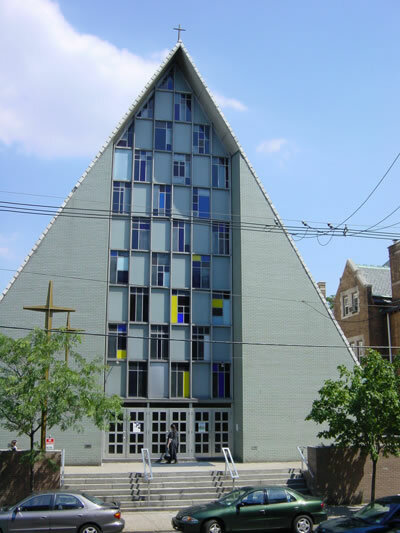 Churches of the Archdiocese of Newark powered by WordPress and Jenny.